The Iron Age Today. Summary. Mytum. Internet Archaeol. 48. Thanks to investment in walking the landscape, aerial photography, geophysical survey and excavation, there is a baseline of information on the distribution and types of enclosed settlement and examples of high-quality site-based data, often revealing complex site histories. These are our resources from which to extract meaning about the past — but what can actually be said about the Iron Age from all these data? What are the next stages in moving towards greater understanding? 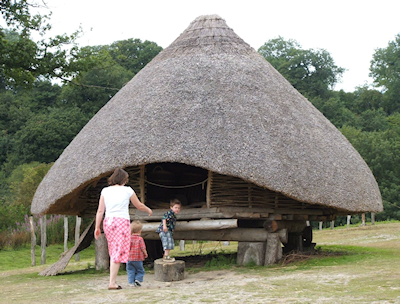 And what is the current management and presentation of the Iron Age to the public in Wales? This contribution reviews our current state of knowledge and its uses so that we can develop strategies to improve the data and communicate what it can tell us about the Welsh past.